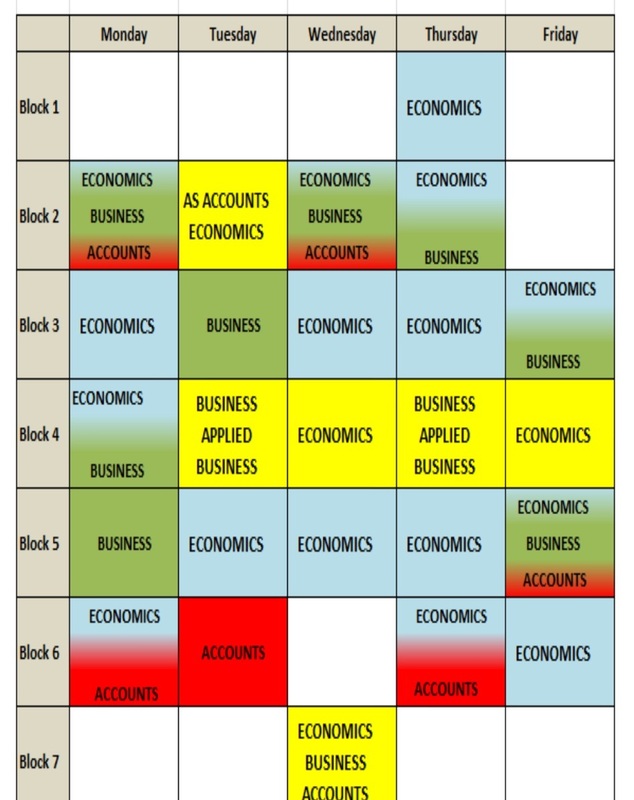 We have just introduced a new mentoring system in the Economics, Business and Accounting Curriculum Area. In the past we have allocated A2 mentors to individual AS students who then work together for an hour a week. However we have found that we were not reaching enough students and so have set up a new system. The new system involves A2 volunteers covering a support block each week and simply helping any students who want to drop in. In the first week about 25 students have used the support, including some A2 students. This is a pleasing start and I will keep you posted as to how it goes in the weeks ahead. Finally there is strong research evidence that peer mentoring can be very effective in improving student outcomes as the link below highlights.